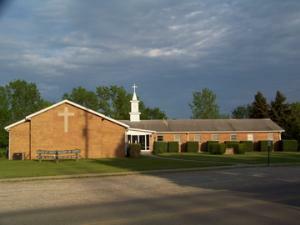 Welcome to Wagram United Methodist Church of Reynoldsburg (also known as Etna), OH. We invite you to explore our website and hope that you will experience our Ministry too. Wagram is a family church the believes “leading people in life spiritually, mentally and physically, through the teachings of our Lord Jesus Christ.” We have Bible Study every Wednesday at 7:00pm and we worship every Sunday at 10:30am. You are invited to join us and we look forward to worshiping with you soon! Copyright wagramumc.com, Powered By "That Guy"